For some years, Uta & I have been saying that we will write a book together about social cognition. Now, thanks to the Institute Jean Nicod, this has become a certified commitment. We have written many papers together, but never a book. You might ask, will this be the end of a lovely relationship? This is what we have agreed on so far: I am trying to create a structure for the book; Uta said she would like to do the colouring in. In the previous post she has provided her overall view of what the book will be about, in what she calls the blurb. Now for the structure: I need to choose some constraints that will determine the contents of the book and the order in which these contents will be presented. This structure will highlight the message that we wish to communicate and also indicate how our book on social cognition differs from others. We need severe constraints because so much is now being published on social cognition. 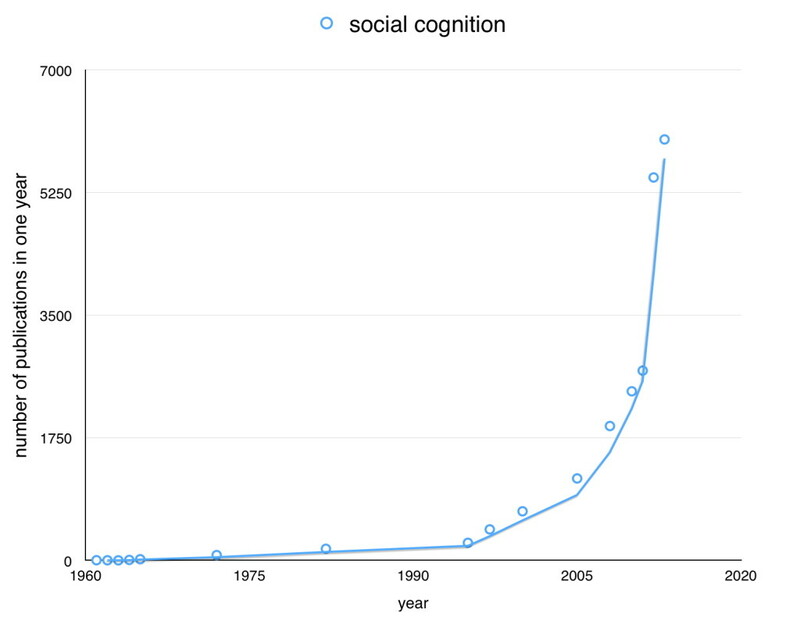 Almost nothing was published prior to 1990, but in 2013 over 6000 papers appeared. We have chosen a biological framework, so that our constraints come from considerations of evolution and brain function. Evolution: The most obvious evolutionary constraint is to consider human social cognition against the backdrop of social cognition in other animals from bees to apes. We will highlight a common thread of mechanisms for social cognition in animals, but also identify something special about human cognition, which enabled the emergence of language and cultural institutions. We will also take account of theories, pioneered by John Maynard Smith, about the evolutionary mechanisms enabling the emergence of social interaction. This approach involves the application of game theory to the evolution of cooperation and to the emergence of the transfer of information between creatures, via cues, signals & communication. Brain: All these processes of cooperation and communication are mediated by the brain, which is itself shaped by evolution and experience. I realise that any conclusion as to how the brain works is ‘radically premature’, but believe that our cognitive models should be consistent with what we know about the brain. 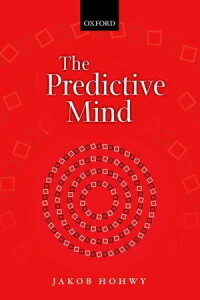 Brains are essentially prediction machines. In other words we use our brains to learn about the world in order to predict and thus modulate what will happen to us in both the short-term and the long-term. This is essentially a Bayesian account of brain function characterised as a continuously operating hierarchy of loops linking the evidence of the senses with beliefs about the nature of the world, while, at the same time, acting upon the world to justify these beliefs. The beauty of this model of brain function is that the same basic principle can account for low-level perception, for example explaining various visual illusions, while also explaining high levels, such as how we might read the intentions of others from their movements. The structure of the book: Given these background constraints based on considerations of the brain and of evolution, I am planning to structure our book in terms of learning and information transfer. Here are the sections I have in mind, with some of their contents. What are we learning about? We need to learn about the nature of the world and how to deal with it. There are four worlds that we can learn about. With the exception of the physical world of objects, there is a social aspect to all these worlds. There is also the special problem that arises when we try to learn about other agents: while I am trying to learn about you, you may well be trying to learn about me. We are not just observing, we are interacting. Learning from others and with others requires effective information transmission: This transmission can take the form of cues, signals or communication. In the case of cues, information is transmitted which is useful to an observer. The receiver, but not the sender, has evolved to take advantage of a cue. This is sometimes called public information. In the case of signals, the information is useful to both sender and receiver. Both sender and receiver have evolved to take advantage of a signal. In the case of communication, the signal is sent (and received) intentionally, i.e. it is recognised by sender and receiver as a signal. This is a form of explicit metacognition. Learning from observing others depends on cues and signals. Learning with others requires communication. The emergence of groups and other complex entities: Information exchange can create complex entities. 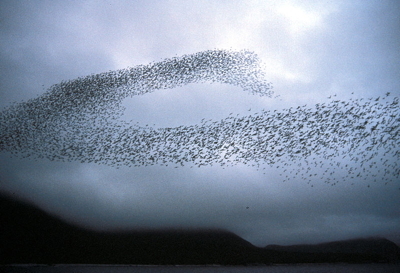 From very simply rules of individual behaviour, large, cohesive groups emerge, such as swarms, shoals, and flocks. Simple rules at the individual level can also create complex interactions such as pack hunting behaviour in wolves. The emergence of these complex entities can be explained on the basis of simple responses to cues. In the same manner more abstract groupings and interactions can emerge from responses to signals and communication at the individual level. For example, groups such as institutions, and concepts such as meaning emerge from individual communication. It is this intentional signalling that is the special feature of human social cognition and enables the development of culture. Are bees better than humans at making decisions? Honeybees communicate to one another via their waggle dance. This enables bees to make group decisions about where to go to find the best nesting site. 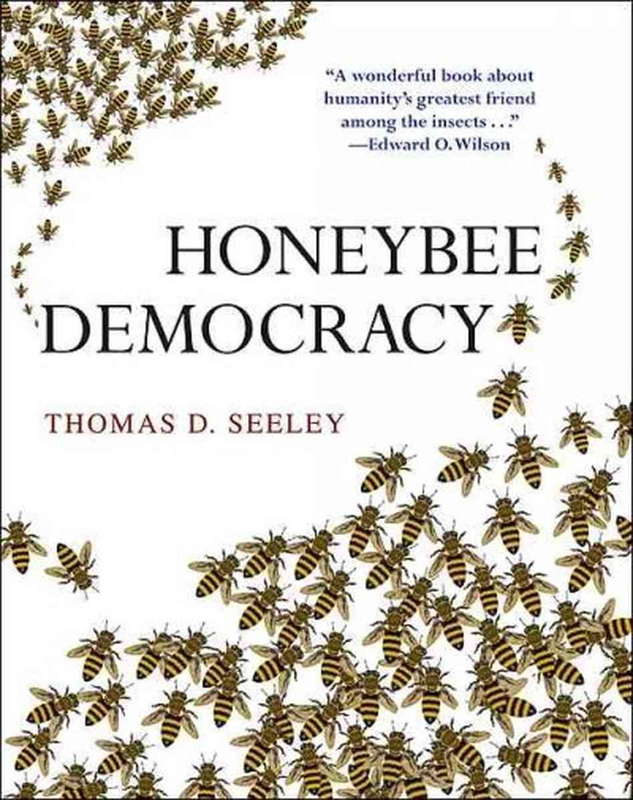 This group decision-making ability is far beyond the capability of an individual bee. The mechanisms by which individual bees interact to make a group decision turn out to be very similar to those involved when individual neurons interact within the mammalian brain to enable decision-making. 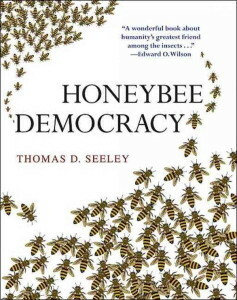 So just as the swarm is much more capable than the individual bee, so should groups of humans be more capable than the lone individual. Perhaps this is sometimes the case, but more often I wonder what has gone wrong. How do we go from here? From now on, as both Uta and I write these various sections, we will post summaries like this. Through your comments we hope write a better book. We want to explore the world of social cognition with others.